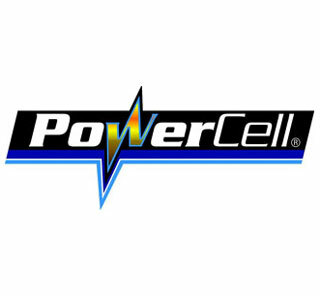 Powercell commenced marketing and distribution in Adelaide some 34 years ago , concentrating on Niche markets, original equipment manufacturers and industrial end users. This distribution continues to expand through our branch offices and a rapidly growing number of distributors across Australia. The strength of Powercell is reinforced by our long standing relationship with GP batteries one of Asia’s most innovative battery companies . Together we both offer an incredible and dynamic range including many specialty batteries not stocked by other suppliers. We can accommodate just about every conceivable appliance, from digital cameras, cordless phone, hearing aids, cordless power tools and many other applications. Superior levels of customer service enhance our quality battery range . For this reason Powercell has grown to become a trusted and reliable source of battery products for consumer and industrial applications.